The TOPLED E1608 expands OSRAM Opto Semiconductors’ low power portfolio by offering one of the smallest LED Industry standard footprints in a highly reliable and well proved package concept. 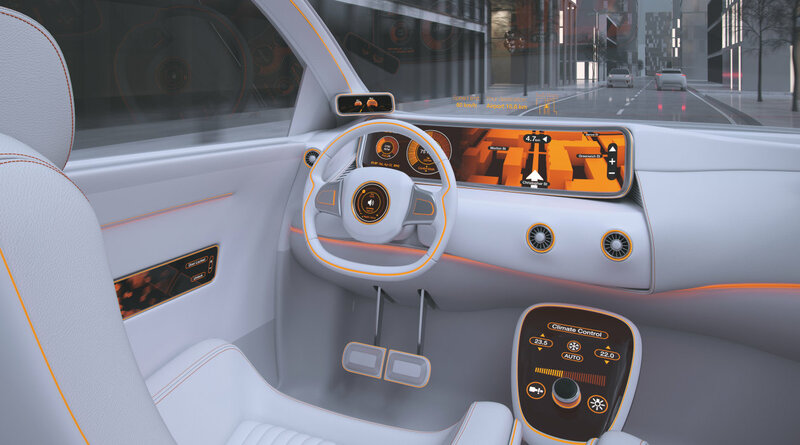 Its outstanding performance is suitable for a huge variety of applications especially automotive interior where a small package design with excellent reliability is needed. 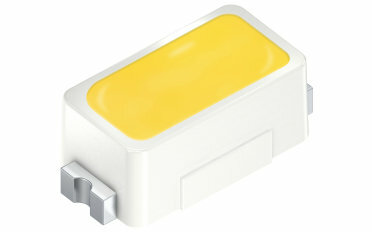 The TOPLED E1608 is available in different colors and brightness levels.